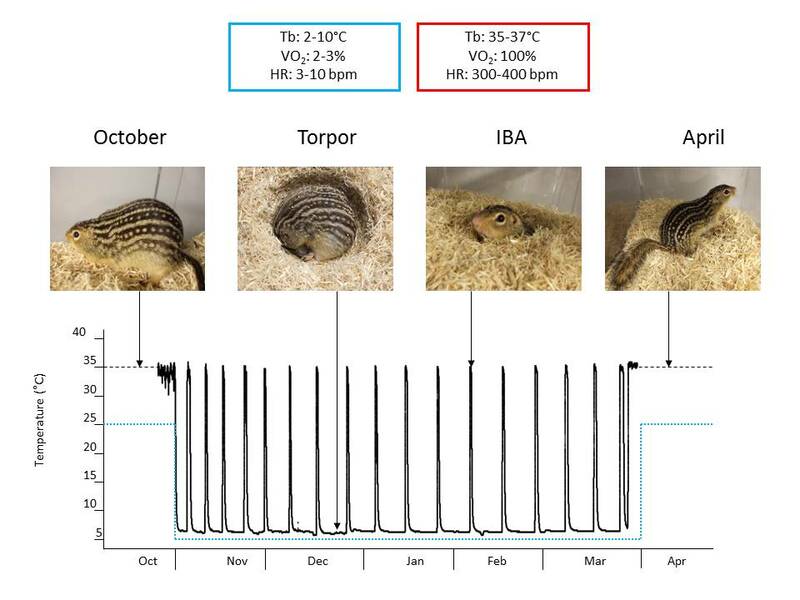 We used RNASeq, quantitative proteomics, and functional assays to determine the mechanistic underpinnings of changes in brown adipose tissue (BAT) metabolism over the course of a year in a naturally hibernating mammal, the thirteen-lined ground squirrel (Ictidomys tridecemlineatus). During hibernation, ground squirrels do not feed and use fat stored in white adipose tissue as their primary source of fuel. Stored lipid is consumed at high rates by BAT to generate heat via mitochondrial uncoupling protein 1 (UCP1). The highest rate of BAT activity occurs during periodic arousals from hypothermic torpor bouts, referred to as interbout arousals (IBAs). IBAs are characterized by whole body re-warming (from 5 to 37°C) in 2-3 hours, and provide a unique opportunity to determine the genes, proteins and metabolites responsible for the highly efficient lipid oxidation and heat generation that drives the arousal process. To address this question, we examined the BAT transcriptome, the mitochondrial proteome and mitochondrial bioenergetics in thirteen-lined ground squirrels across five time points: Summer, Fall, Torpor, IBA and Spring.  Illumina HiSeq sequencing and proteomic iTRAQ labeling identified 14,573 distinct BAT mRNAs and 743 BAT mitochondrial proteins, respectively. Respiration rates of isolated BAT mitochondria were measured using an oxygen electrode with various substrates. Succinate-fueled respiration was significantly lower (P<0.05) in Spring animals compared with those in Torpor, suggesting an enhancement in mitochondrial respiratory capacity during hibernation. These data imply that BAT bioenergetics and mitochondrial content is not static across the year, despite the presence of UCP1 year-round. This work was funded by the National Institutes of Health and the University of Minnesota McKnight Endowment.